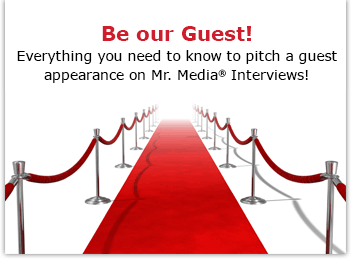 Mr. Media is recorded live before a studio audience of guys who remember every line from Cool Hand Luke and The Naked Gun but can’t remember their wife’s birthday… in the NEW new media capital of the world, St. Petersburg, Florida! Order ‘Cool Hand Luke’ [Blu-ray] starring Paul Newman and George Kennedy, available from Amazon.com by clicking on the Blu-Ray DVD above! 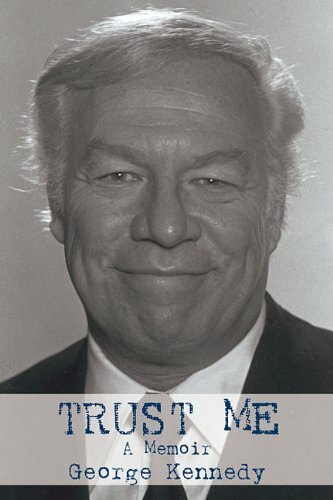 Order Trust Me: A Memoir by George Kennedy by clicking the book cover above! It’s easy to point out that George Kennedy, in a career spanning five decades, worked with some of the greatest names in Hollywood history. Paul Newman. Cary Grant. Kirk Douglas. Frank Sinatra. Leslie Nielsen. Bettie Davis. Clint Eastwood. John Wayne. Maggie Smith. Peter Ustinov. Carol Burnett. David Niven. That’s pretty cool, of course, but having just finished his new book, Trust Me: A Memoir, I realize how lucky they were to have worked with him. Now in his mid-80s, Kennedy has illustrated so many iconic roles – Joe Patroni in the Airport movies, Captain Ed Hocken in The Naked Gun movies, Bumper Morgan in “The Blue Knight” TV series– and, of course, he won Best Actor in a Supporting Role for playing “Dragline” in Cool Hand Luke in 1967 – so it’s going to be as hard for me to know where to start asking questions as it was for him to organize all of his stories in the book. If you love a good Hollywood story, you’ll love reading Kennedy’s stories of shooting The Eiger Sanction with Eastwood or suffering the cheapness and meanness of John Derek on Bolero. He even explains how he came to appear as Ellen Barkin’s father in Another Happy Day, one this year’s hottest film festival indie releases. Trust me: this is going to be a real treat.